Catholic Saints Resources for Your Homeschool - The Kennedy Adventures! 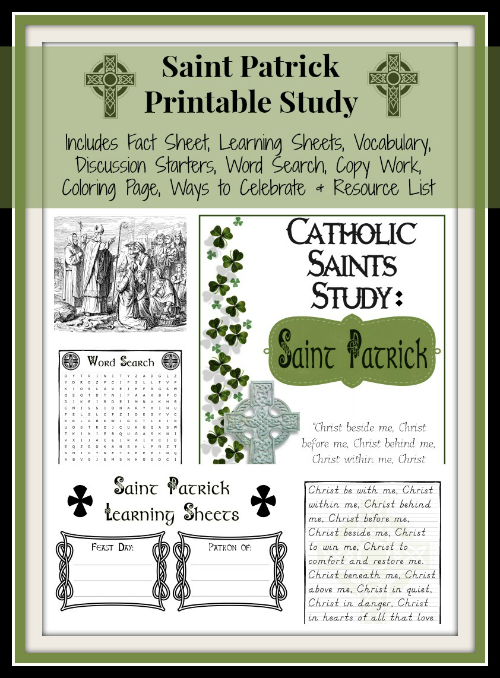 If you are a Catholic family, teach in a Catholic school, or help with religious education at a Catholic parish, you’ll need Catholic saints resources. We make this a cornerstone of our faith in our family, and have collected some of the best ideas around. Bookmark this page for reference, as we will be updating this throughout the year. 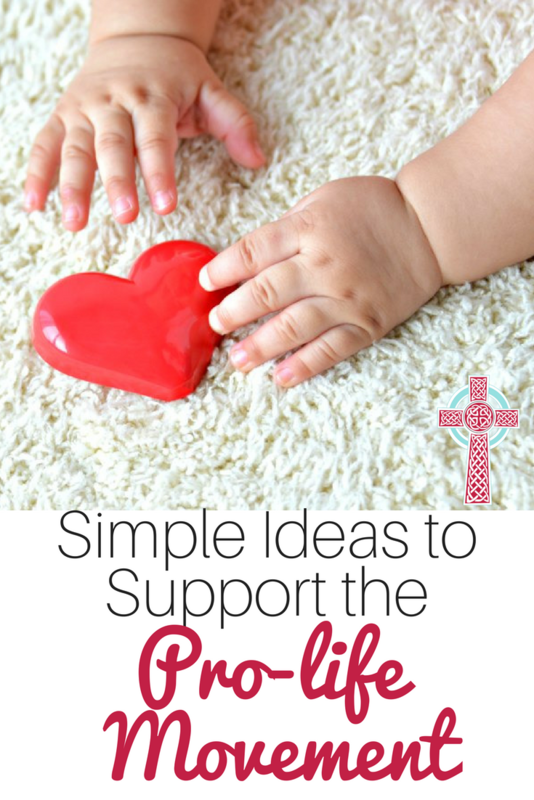 Arranged by liturgical year, you’ll find craft ideas, books, videos, recipes, activities and more to help you and your children learn more about our amazing Catholic saints. Other times, we connect with saints who have a patronage that is important to us, or faced similar struggles. For working moms, St Gianna stands out. Expecting? St Gerard is your guy. Catholic homeschooling mothers often lean on St Elizabeth Ann Seton or St Thomas Aquinas. We also pay special homage to the saints for whom our children are named. In our house, that’s St Thomas, St Patrick, St Elizabeth of Hungary, and St Catherine of Siena. In a few years, we’ll be looking at Confirmation saints, too. 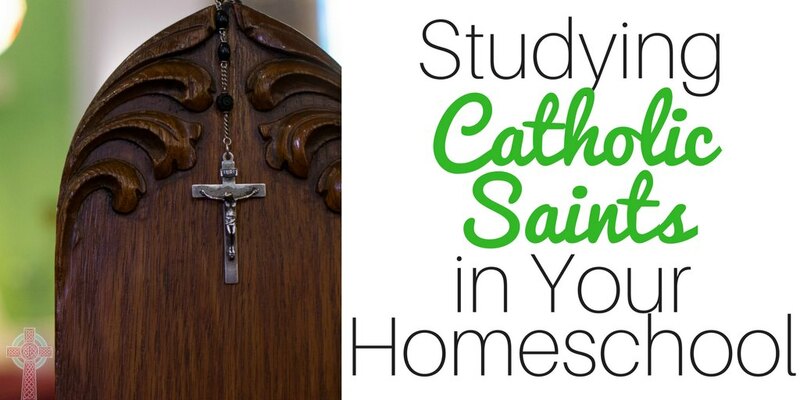 Studying the saints in your home isn’t complicated. Just pick a spot and dive in! 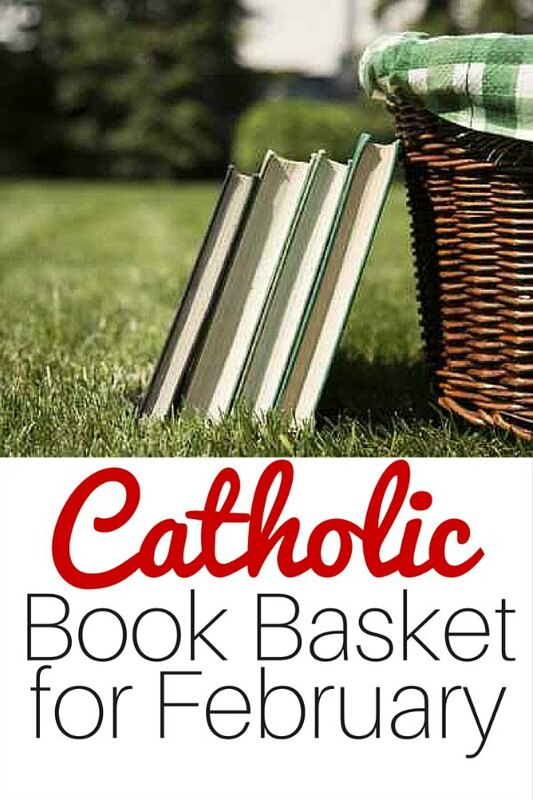 If you peruse the Catholic saints booklist for January, you’ll find loads of ideas. January marks the March for Life as well. If you’re unable to go to the March in person, take a look at these ideas to get involved from home. 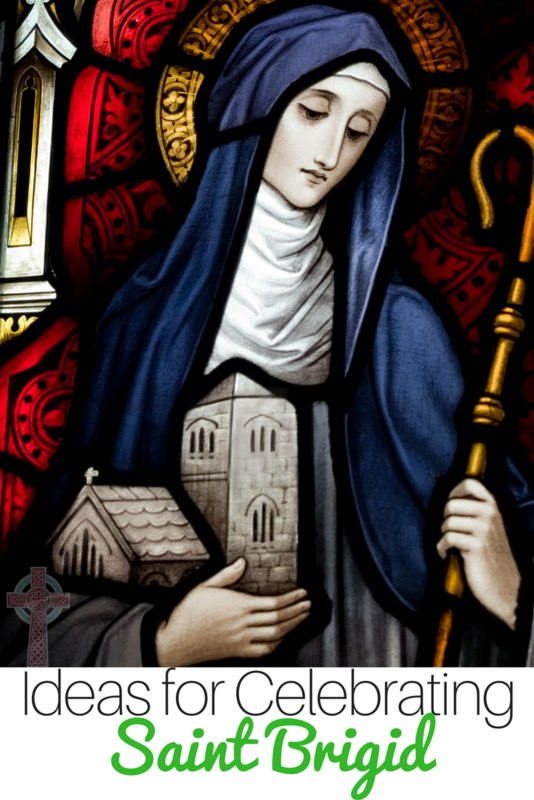 The first day of February marks the feast day for one of our beloved Irish saints – Saint Brigid. We celebrate with Irish food and drink, and enjoy these activities as a family. 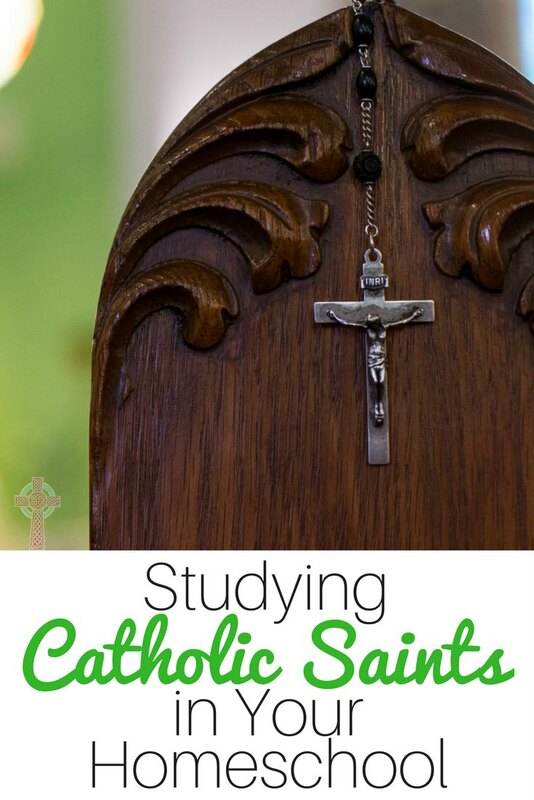 Looking for more saints to study? Grab the February Catholic Saints Booklist here. March is the month of Saint Joseph. People around the world know March 17th as Saint Patrick’s Day, but have you ever studied this amazing man? 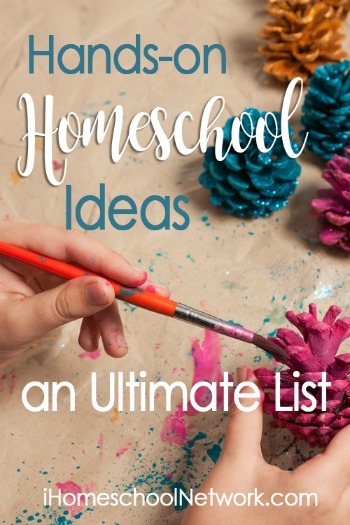 We have a great list of books, as well as a printable packet for you to enjoy. 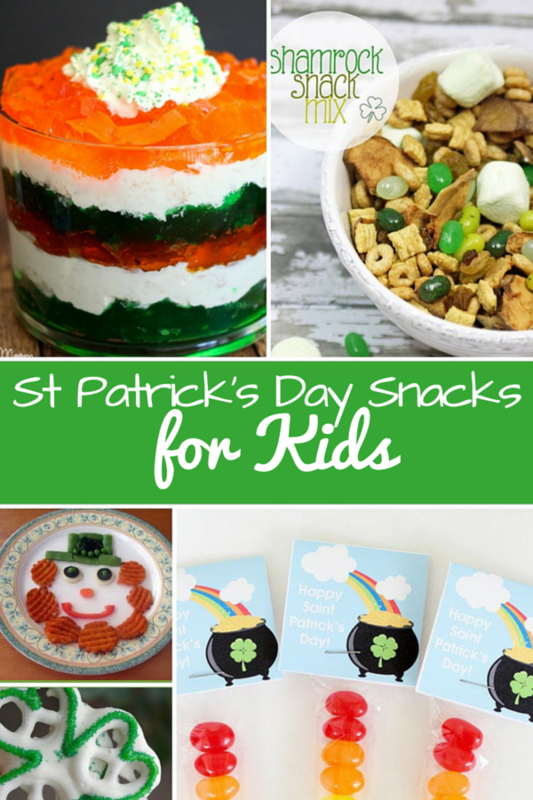 Don’t forget the fun Irish snacks! Need more ideas for celebrating the saints? Grab the booklist for March and head to your library.